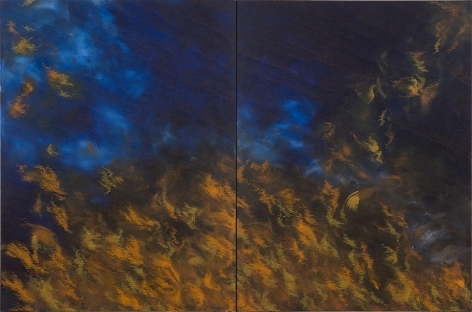 Sundaram Tagore Gallery is pleased to present works by HoSook Kang in her exhibition entitled, In-Flight. The exhibition opens with a cocktail reception on January 30, 2009, from 6:30 to 8:30 p.m. and closes February 28, 2009. 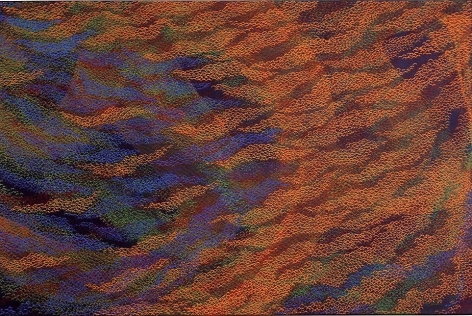 HoSook Kang's abstract paintings evoke the very essence of nature. 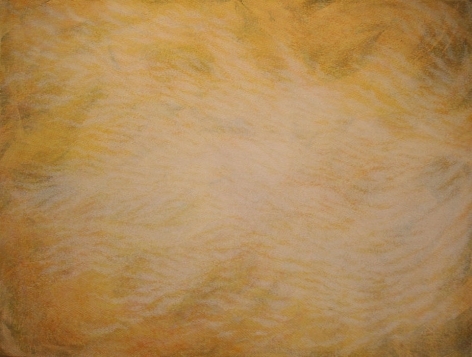 Her canvases are delicate and ethereal with ripples of color rolling gently across the surface. 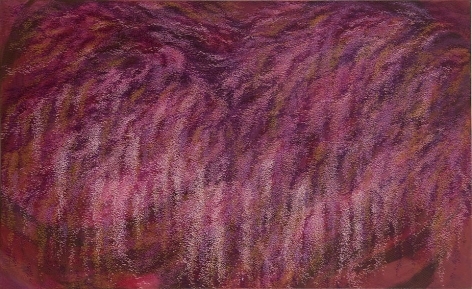 Through rhythmic gestures, she expresses the relentless change and renewal of the natural world. 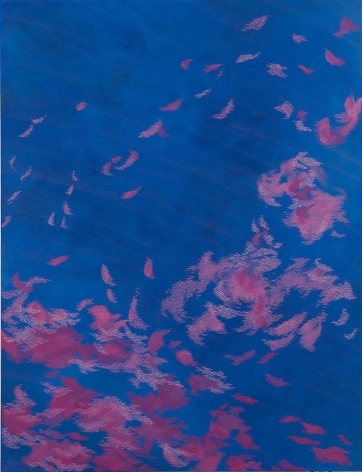 An emerging woman artist from Seoul, Korea, this is her first major solo show in New York. 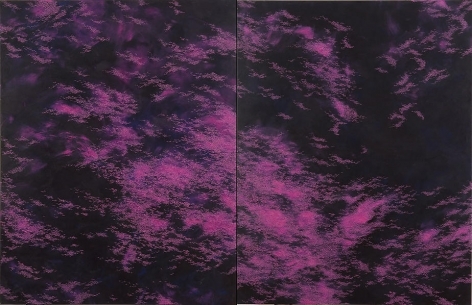 Kang's work straddles the genres of bold action painting and intricate mark making. 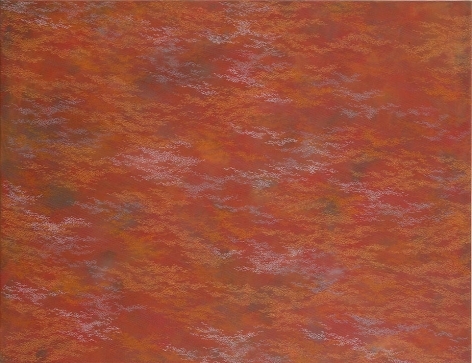 Using a precise language of carefully placed brushstrokes, she transforms the canvas into a skin-like material. The repetition of strokes is like the chanting of a mantra—a process that can span months. "Describing infinitely extended space with a close-up image, the work has an energy that is a delicate relation between dot and dot," Kang shares. There is a suggestion of flight or the release of spirit in her work. 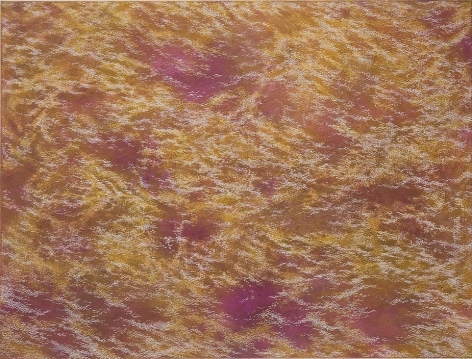 Many of her paintings are luminescent with wave-like forms resembling Aurora Borealis (The Northern Lights). 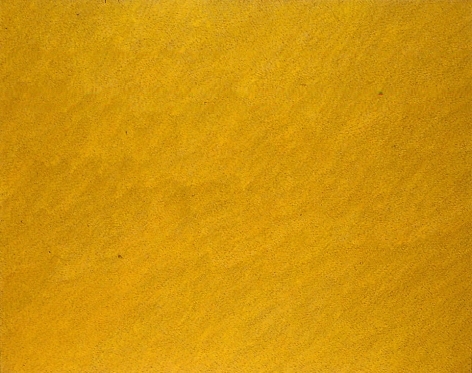 Rather than responding to her immediate physical surroundings, Kang relies on her inner eye while painting. 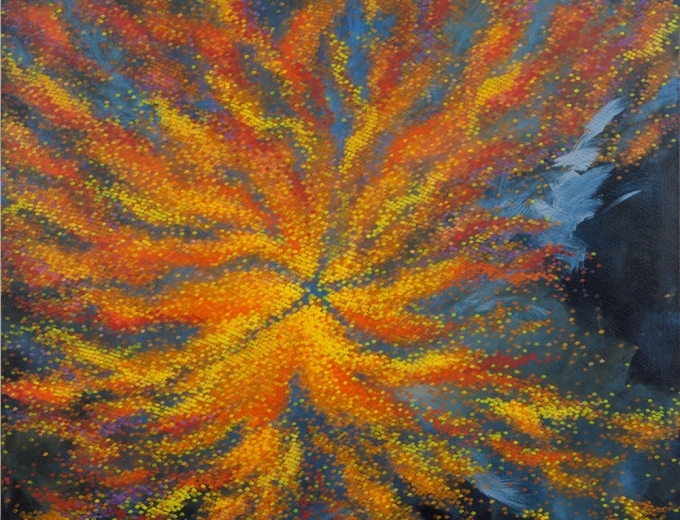 The works that emerge are meditative and cosmic. 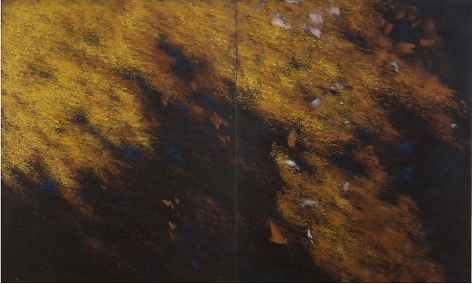 Within Kang's body of work lie countless references to Eastern landscape painting and ideology. Flying cranes for instance appear in several of her paintings and are symbolic of redemption. As the renowned critic Donald Kuspit says, "Kang is a modernist painter—she's acutely conscious of the medium, absorbed in its physicality—but she's a modernist painter with an Oriental edge."